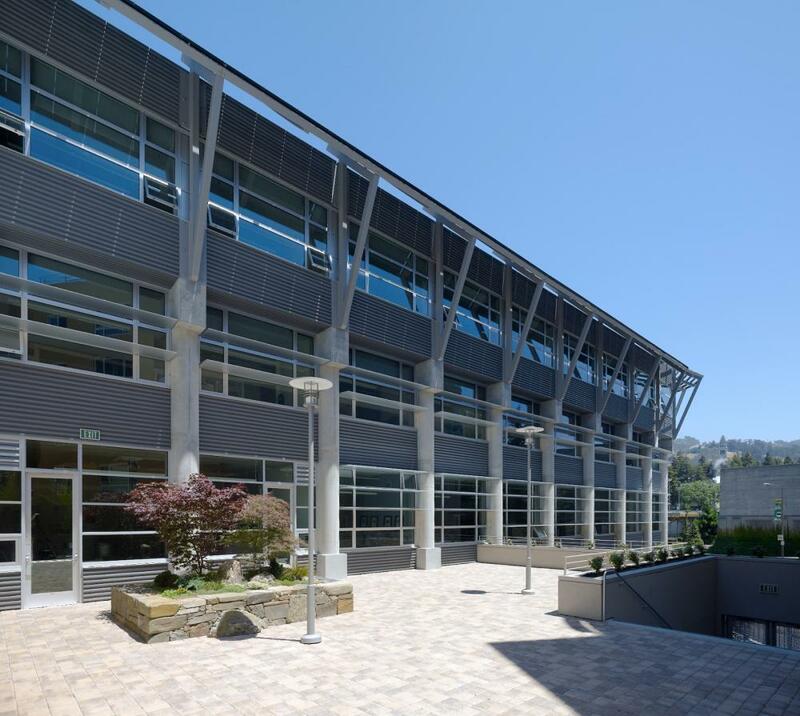 The David Brower Center provides a home for the environmental movement by advocating for the beauty, diversity, and ecological integrity of Earth. 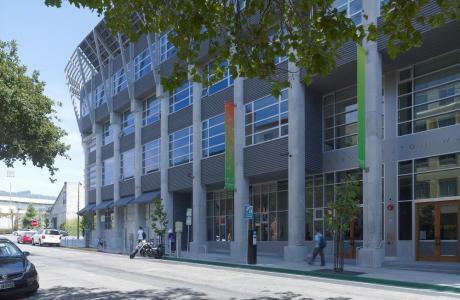 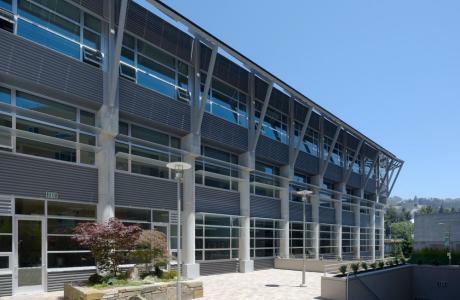 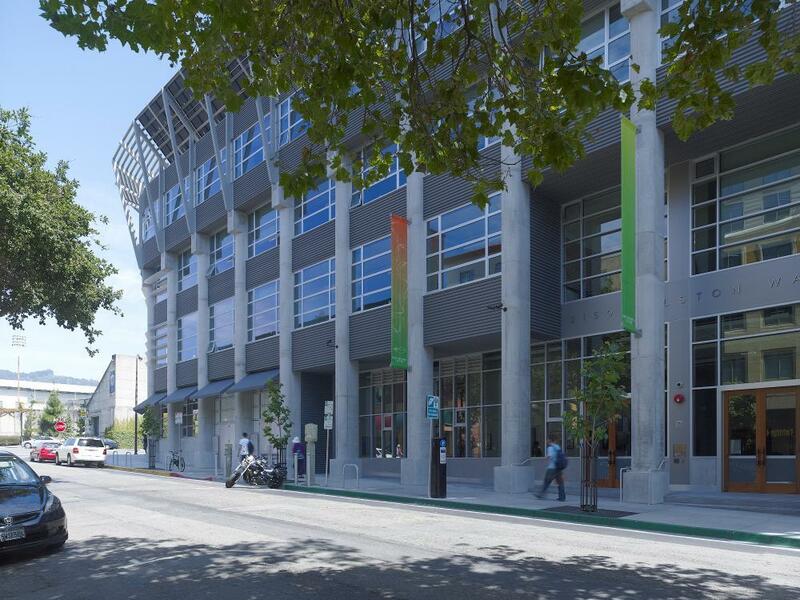 Our downtown Berkeley LEED Platinum building is a vibrant place that inspires, sustains, and connects people who are committed to environmental and social action. 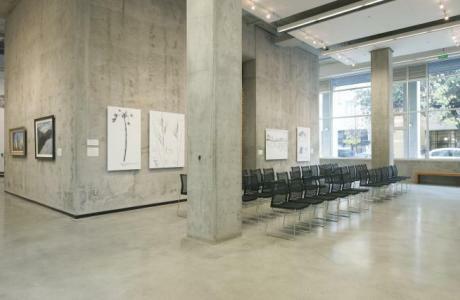 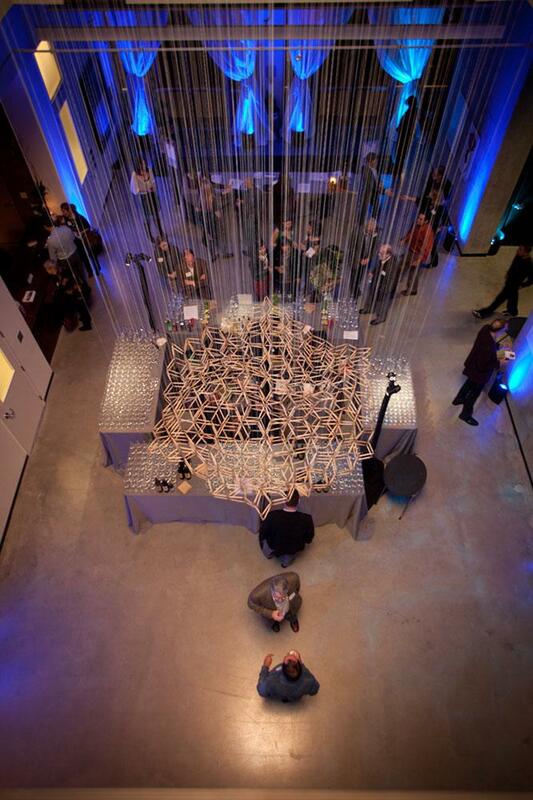 In addition to our event rental program, we offer art exhibitions and community programs, and high-quality office space for like-minded organizations. 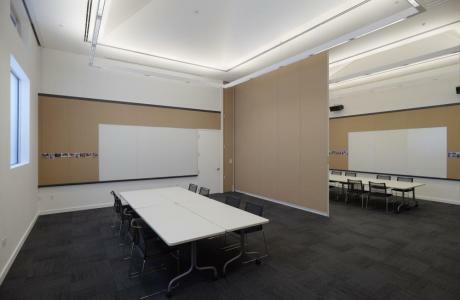 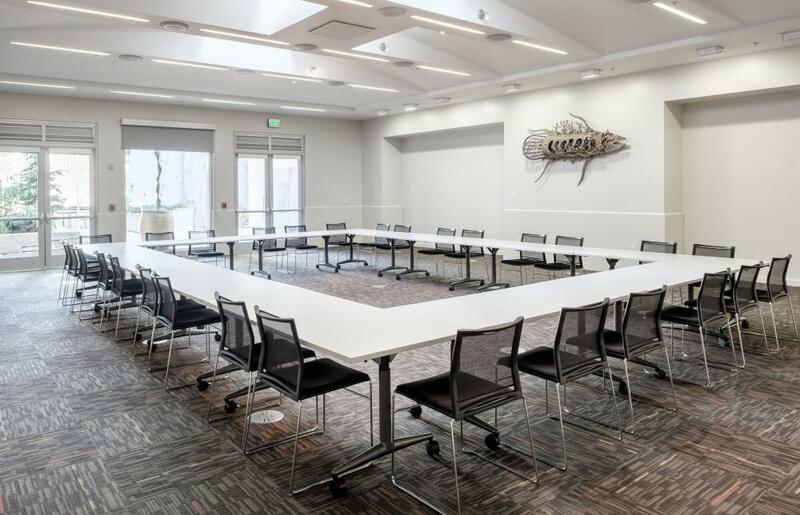 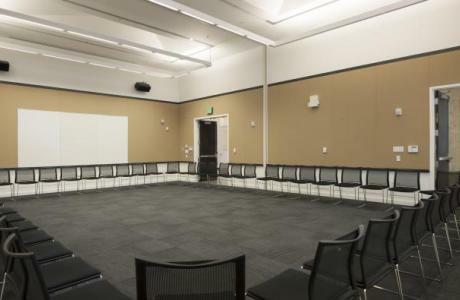 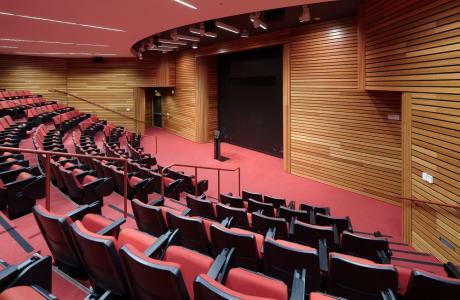 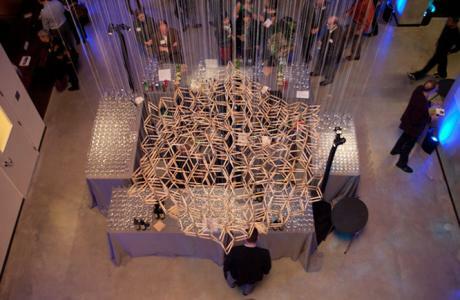 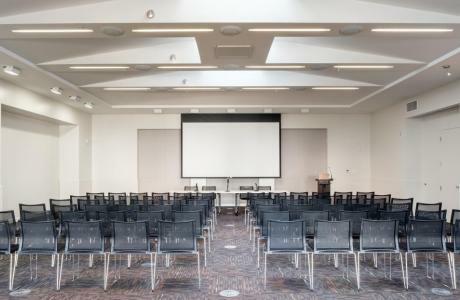 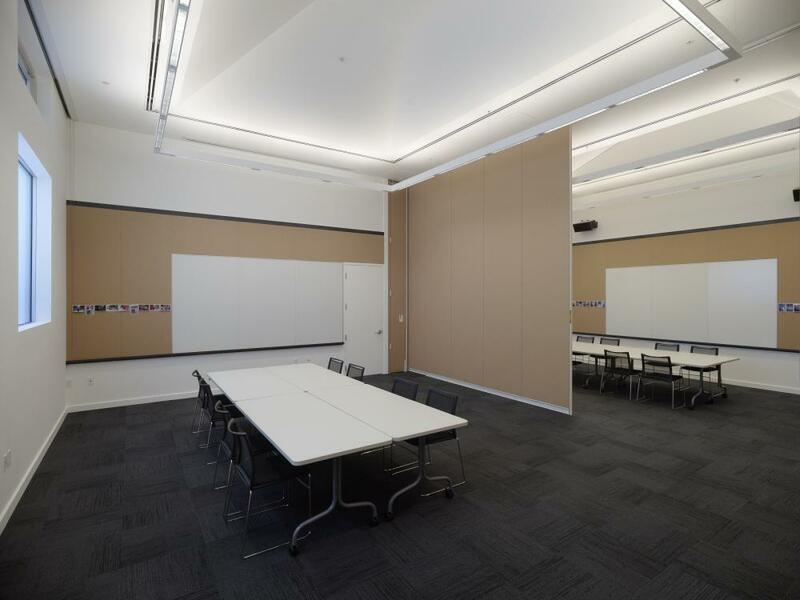 The Brower Center hosts low-impact, environmentally conscious events in stylish convening spaces that are perfect for a wide range of private and public events including celebrations, conferences, receptions, and meetings. 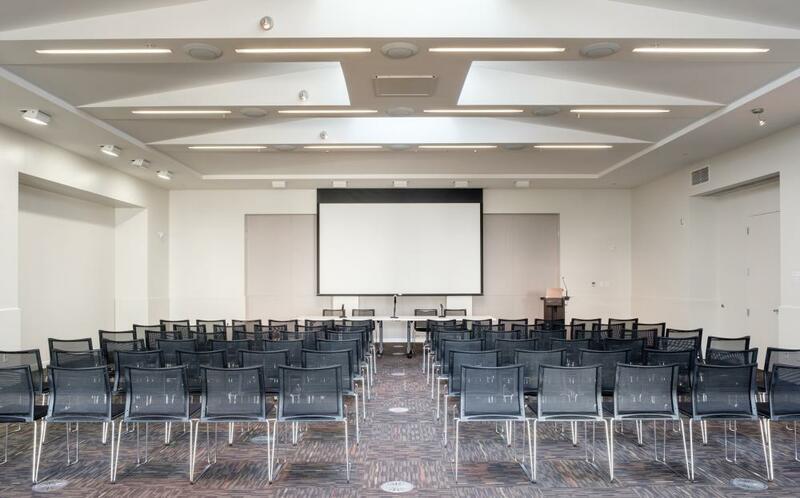 Our event venue is available for rentals 7 days a week, year-round.